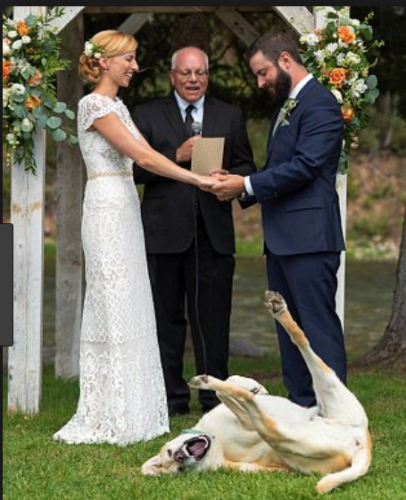 An adorable six-year-old Labrador retriever stole the scene away as he photobombed the wedding ceremony of his humans at the Rainbow Ranch Lodge in Big Sky, Montana on July 28. 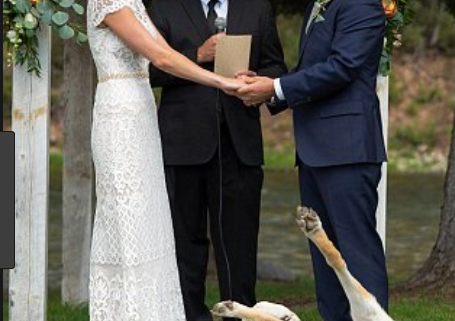 Angie Blumberg and Jayce Conway poised Boone to be front and center as the dog’s two most favorite people exchanged vows. 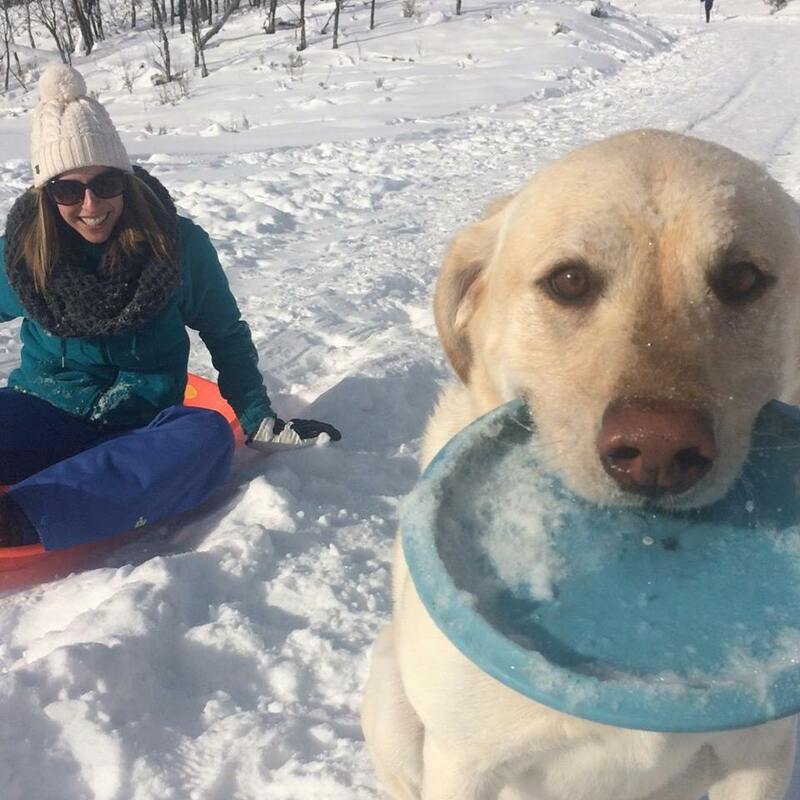 Does it seem that dogs have their very own agendas when it comes to being comedians? According to the Today Show, the photo of Boone turning over and stretching out in the cool grass was taken during the opening prayer. At the start of the ceremony, Boone stood where he was supposed to, but when he saw Angie coming, he couldn’t resist coming over to greet her. Shortly after that, Boone just had to make everyone laugh. Family friend and photographer, Chris Davis of Good Road Co captured the now viral photo. Many long and happy years together Angie, Jayce and Boone. Loving family and that is the way all people should be with their dogs or cats. Part of the family. So precious. Those beautiful memories will last forever.